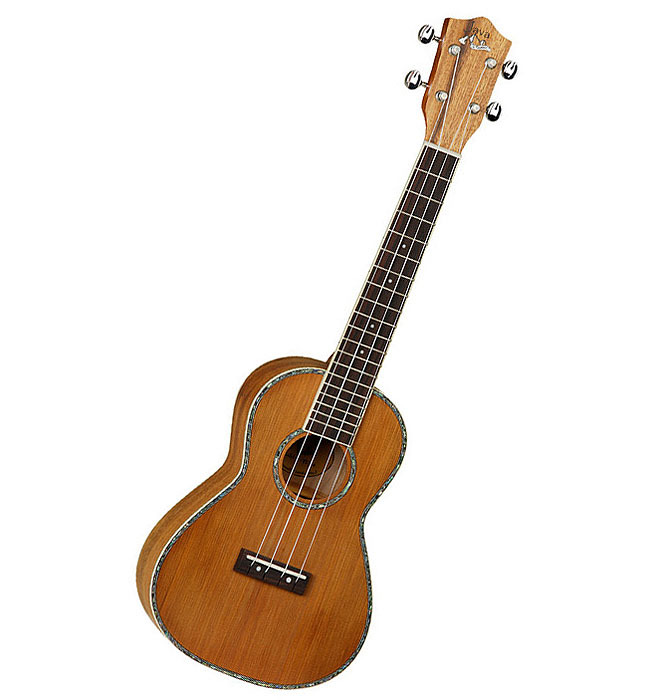 The LUJ3 is constructed using only the finest premium grade materials, this eye catching ukulele has a beautiful solid Red Cedar top and Koa back and sides, beautiful Abalone Binding, a Rosewood Fretboard and a Natural finish. Add the Abalone Top, Neck and Body Binding with the Abalone Rosette you get a ukulele that not only looks good but is a pleasure to play. Comes complete with a plush lined hard case.